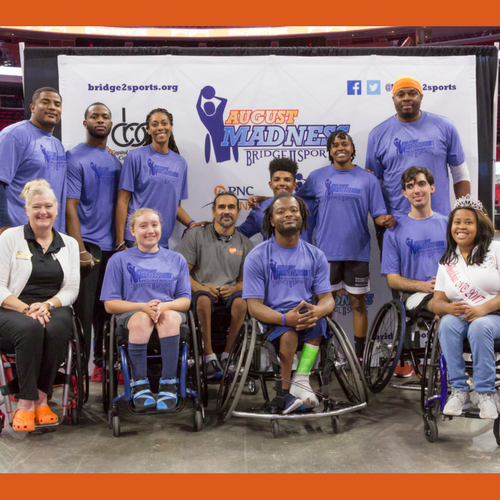 TEST YOUR WHEELCHAIR BASKETBALL IQ! You must use a wheelchair everyday to be eligible to play wheelchair basketball. See next slide for answer! “One of the misconceptions of wheelchair basketball is that you must use a chair for everyday mobility in order to play the sport. In fact, many wheelchair basketball athletes get up out of their chair at the end of a game or practice and walk around for the rest of the day. This could be a person with an amputation that utilizes a prosthetic or a person with an incomplete spinal cord injury or a person with cerebral palsy that is ambulatory. How many prep and juniors wheelchair basketball teams are there in the United States? There are 79 competitive youth wheelchair basketball teams (prep and juniors) in the country. Compare that number to the countless opportunities to play basketball for able-bodied youth- rec leagues, church leagues, school teams- and it is easy to see why it so important to support your local wheelchair basketball team and help create opportunities for participation. Athletes use specialized sport wheelchairs to play wheelchair basketball. How much does an average sport wheelchair cost? Sport wheelchairs cost around $2,500 and can go up in price for more custom chairs that fit an athlete’s body. 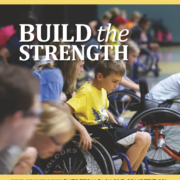 Equipment cost is one of the prohibiting factors to developing more wheelchair sports programs and getting people with disabilities competing and active. What is the rule for dribbling in wheelchair basketball? ALL players, adults and juniors, MUST dribble at least once for every 2 pushes of their wheels. Players may also pass, shoot or dribble continuously. (a) Wheel the chair by two pushes on the wheels (one hand or two hands in either direction) of the chair followed by one or more taps of the ball to the floor, after which he/shemay start pushing again. opposing team out of bounds. In adult wheelchair basketball players are classified by physical ability and range of motion. Each player is given a ‘point value’ ranging from 1 to 4 by half points (ie 1–1.5–2–2.5– etc.) with higher points having higher range of motion. adult teams are allowed a maximum of ______ number of points on the court at one time. Adult teams are allotted a maximum of 15 points on the court at one time. All wheelchair basketball games are played on courts with the exact same dimensions as standing basketball including hoops set at 10 feet. Prep teams (players 13 and under) play with the hoop set at 8 feet. In what year did wheelchair basketball begin? “World War II veterans gave birth to wheelchair basketball in 1946. 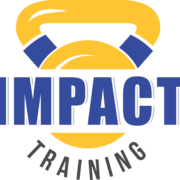 They played in Veterans Administration (VA) hospitals in Birmingham (CA) and Framingham (MA), as well as at the Corona Naval Station (CA) where World War II veterans were being treated for various degrees of paralysis. The Birmingham Report published an article on November 26, 1946, titled “Plegics Win Wheelchair Game, 16 to 6″. The veterans competed against doctors who practiced at the Birmingham Hospital. In 1947 the Birmingham team traveled to the Corona Naval Station where they competed in the first match between two wheelchair basketball teams. Wheelchair basketball has been a Paralympic Sport since 1960. Wheelchair basketball has been a part of the Paralympics since the first official games in 1960. The ‘Para’ in Paralympics stands for Parallel (as in Parallel Olympics). Since 1988 the Paralympic Games have taken place in the same city and same venues roughly 2 weeks after the Olympic Games. Question 9 is next– slide ahead! Which of the following states DOES NOT have a collegiate wheelchair basketball program? 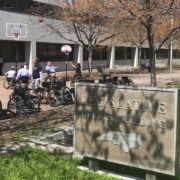 NORTH CAROLINA does NOT currently have a collegiate wheelchair basketball program in the state despite being arguable the capital of college hoops. Varsity players looking to continue their wheelchair basketball career must go out of state to play. 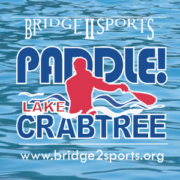 Bridge II Sports is working to change that! 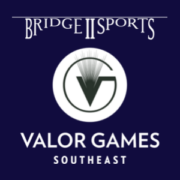 Please email admin@bridge2sports.org to join the effort and make NC the capital of ALL collegiate basketball! Wheelchair basketball is just as intense, fast-paced and competitive as the standing version. The best way to understand wheelchair basketball is to see it and play it! 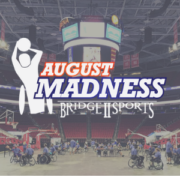 Join us at Bridge II Sports for opportunities to see the abilities of people with disabilities and experience the power of sport!